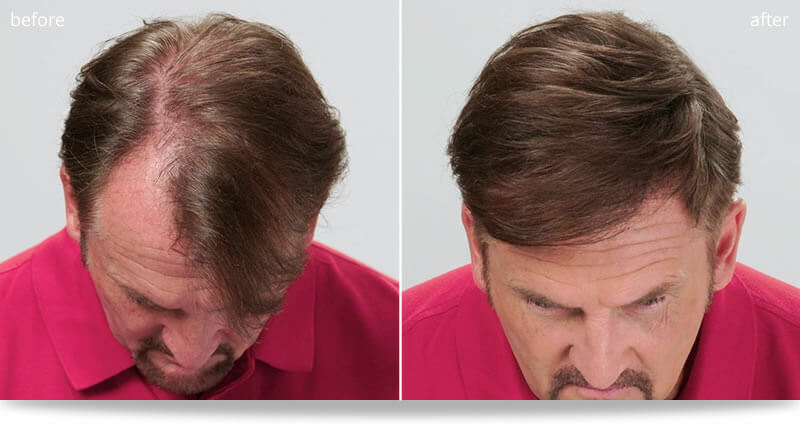 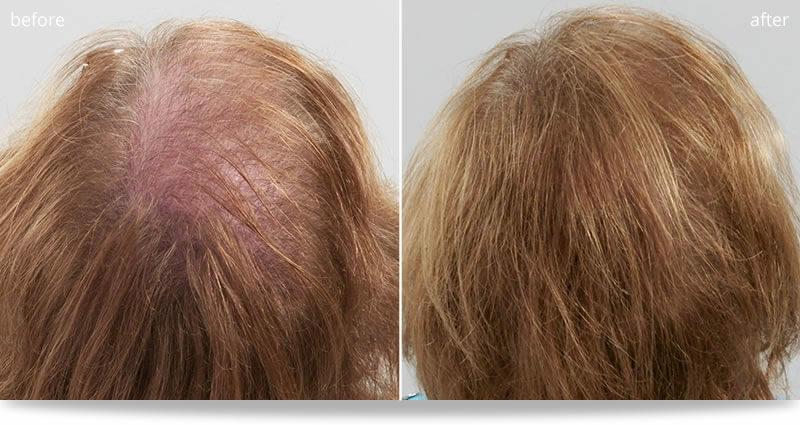 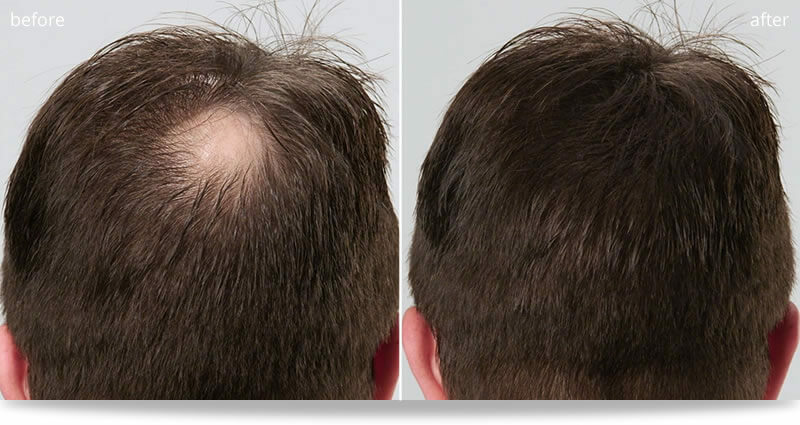 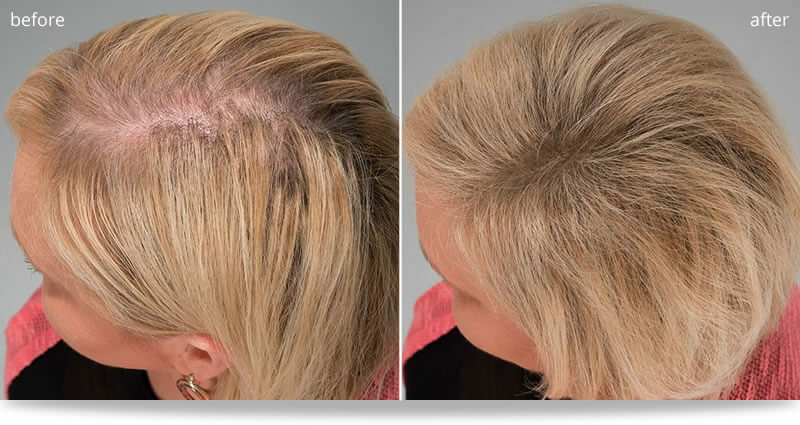 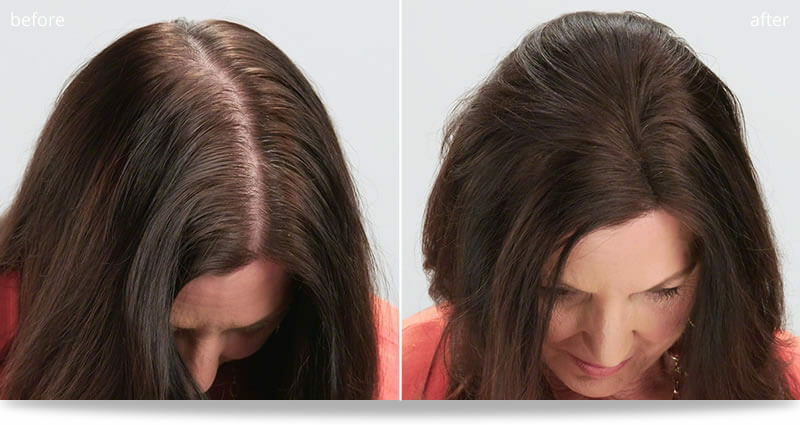 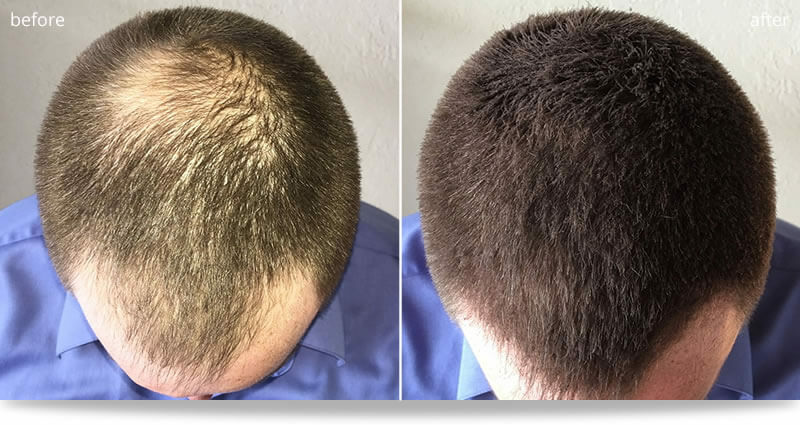 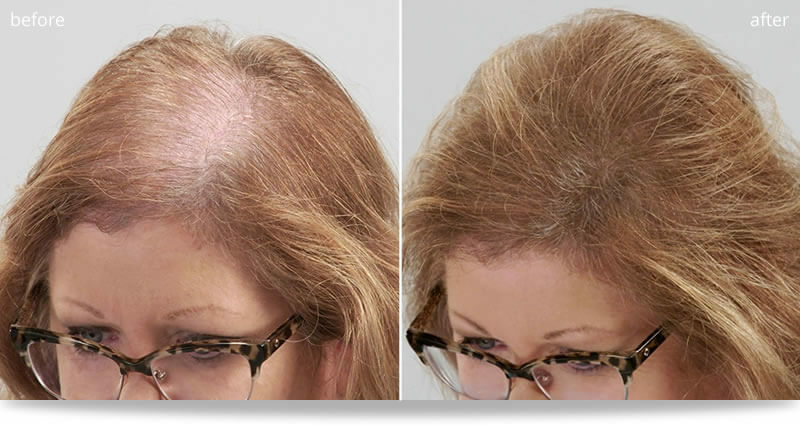 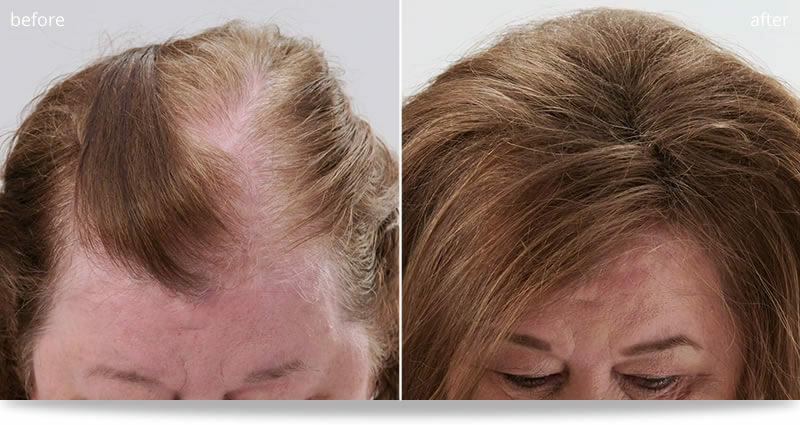 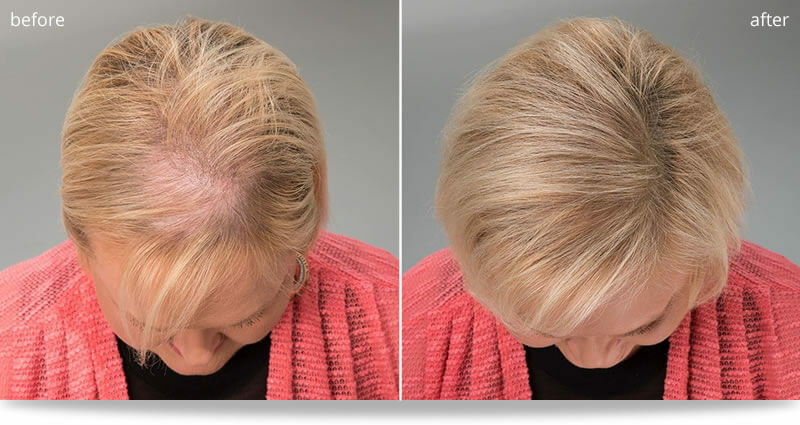 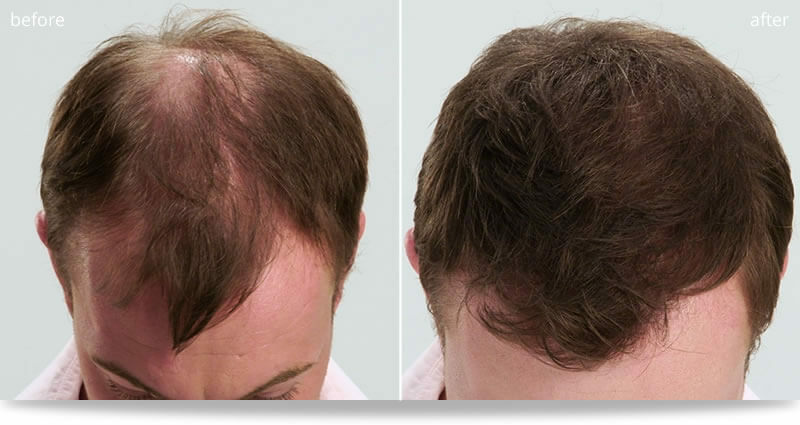 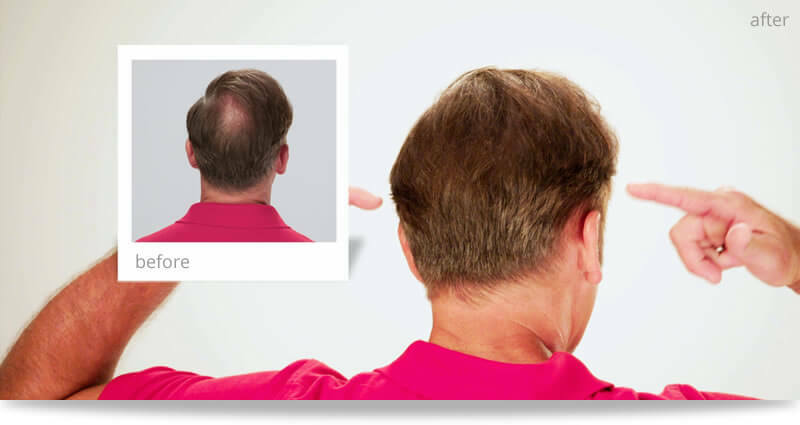 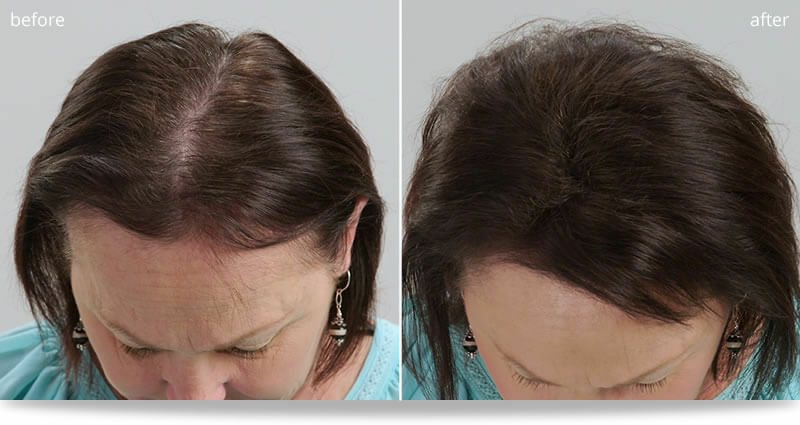 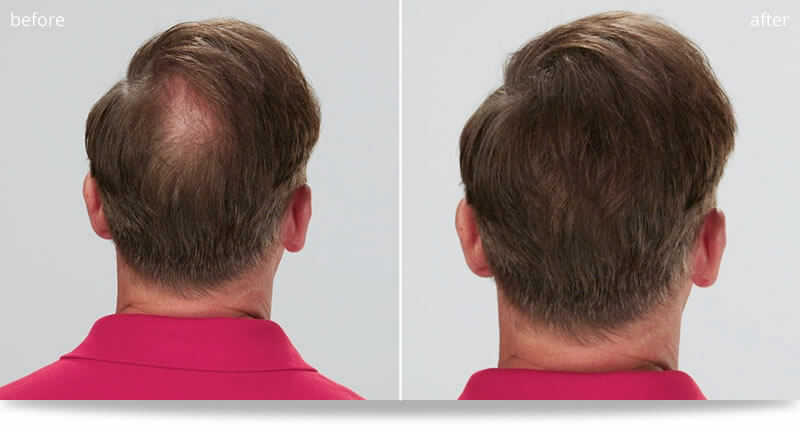 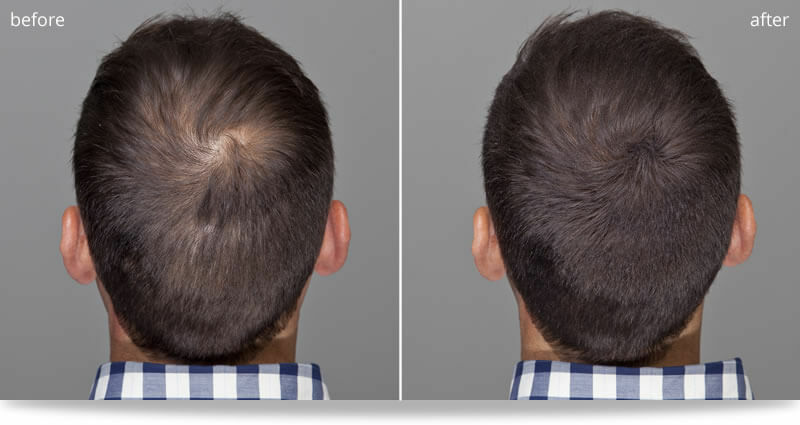 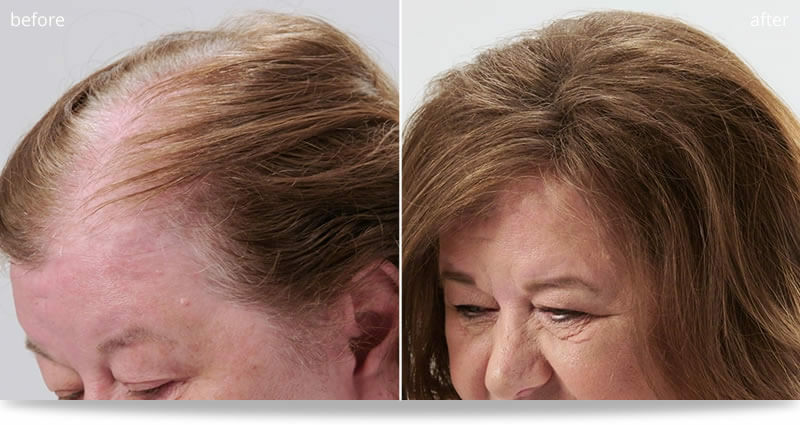 No matter what we say about our products, it’s our clients’ successes that tell the best story of the difference Dr. Yates products can make for your hair, appearance, confidence, and attitude. 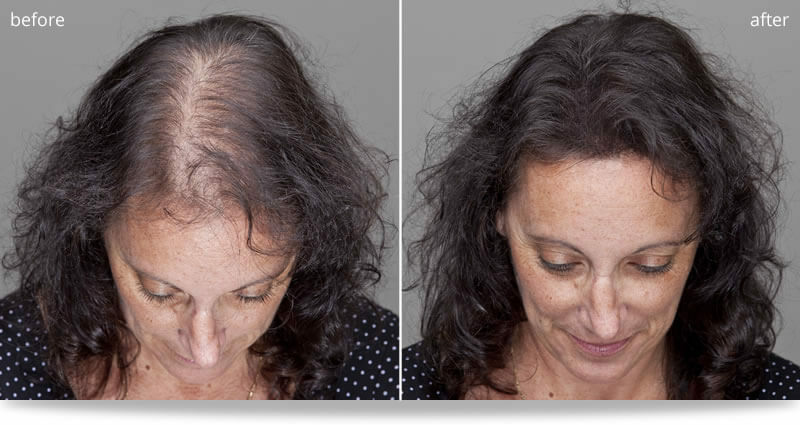 As doctors, we often get caught up in the science of hair and hair loss, but nothing speaks louder than smiling, happy, beautiful customers. 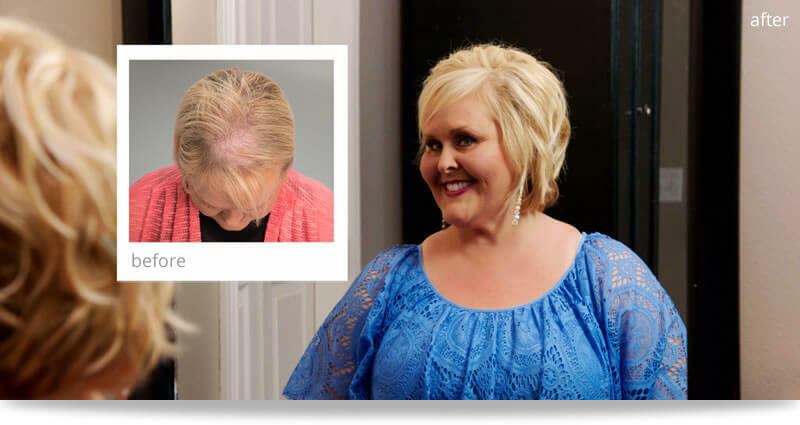 “So many of my clients have been thrilled with this product! 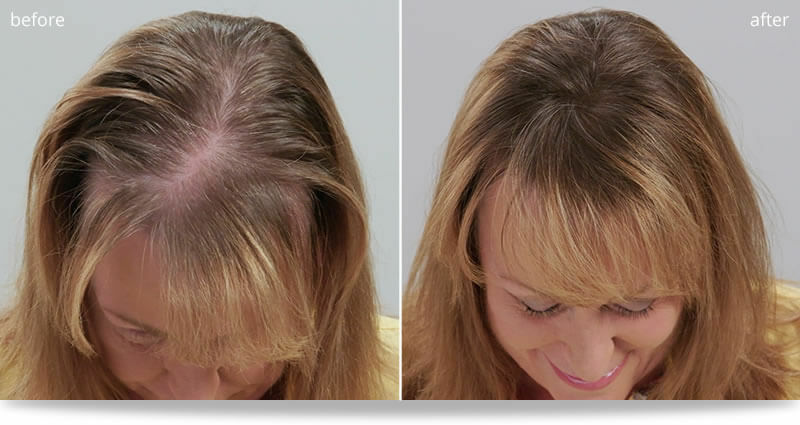 When they open their eyes and see a full head of hair without any scalp showing, they are thoroughly happy. 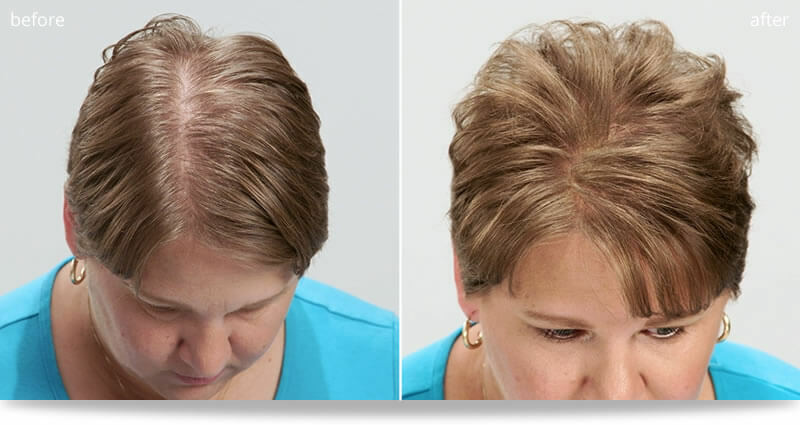 Some of the women have stopped wearing wigs. 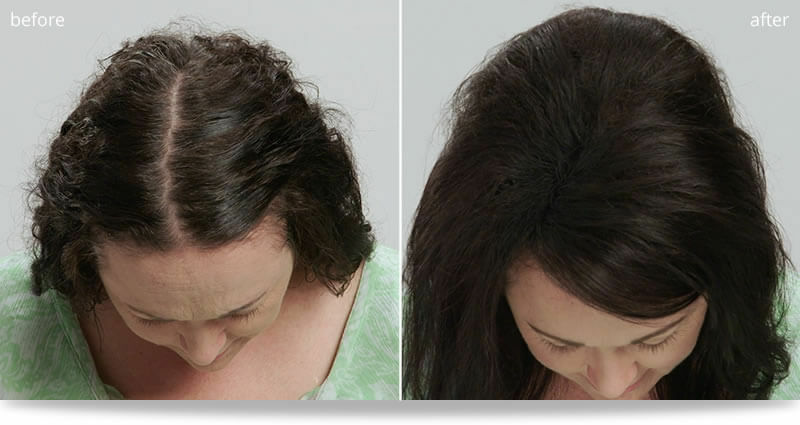 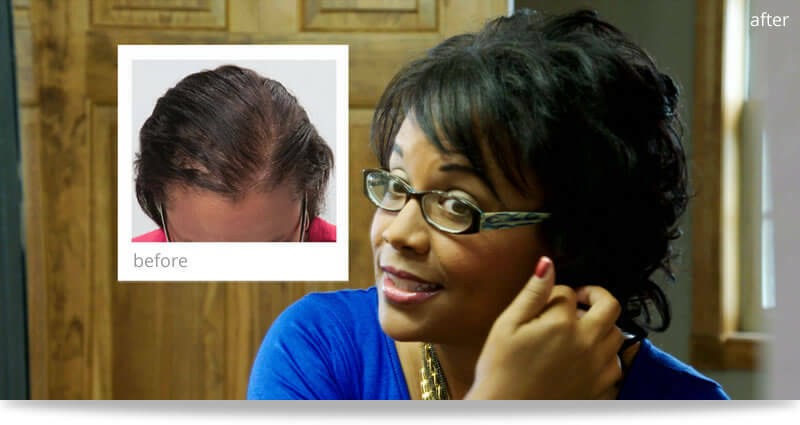 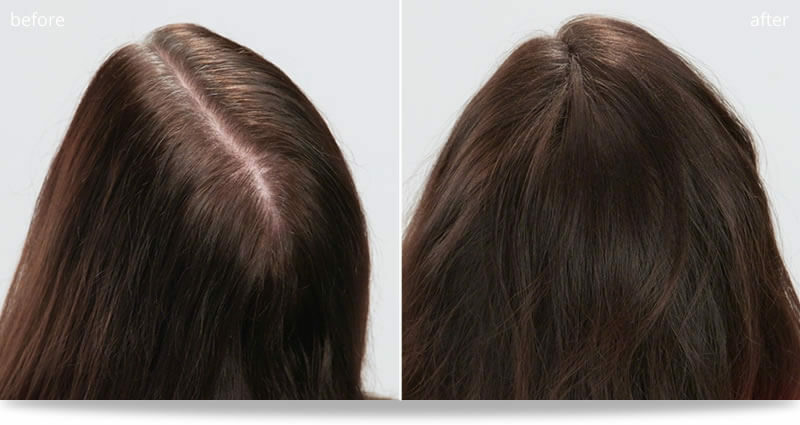 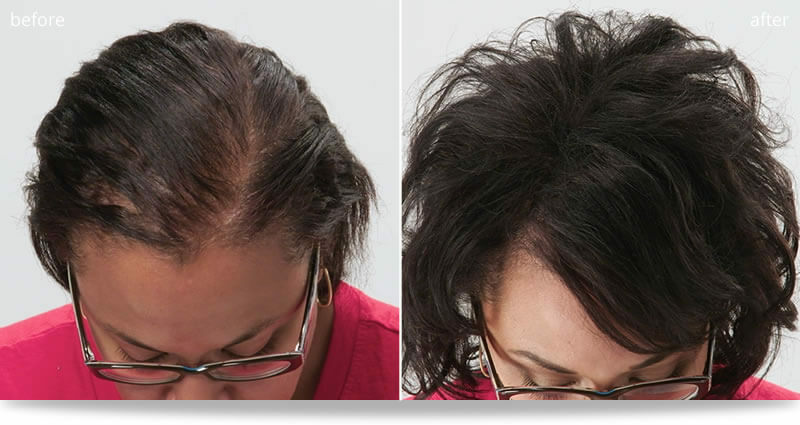 For women who are coming out of a weave, Dr. Yates Hair Enhancer covers the breakage and thinning areas as they are being treated. 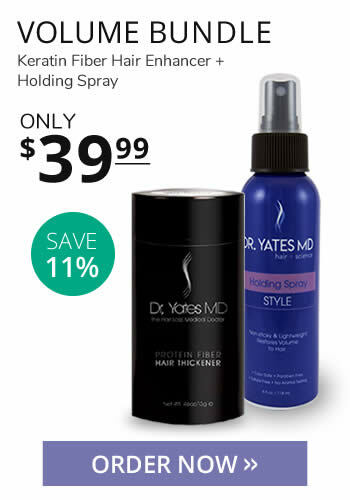 You can treat hair and scalp with any product and still use Dr. Yates Hair Enhancer during the repair or recovery process. 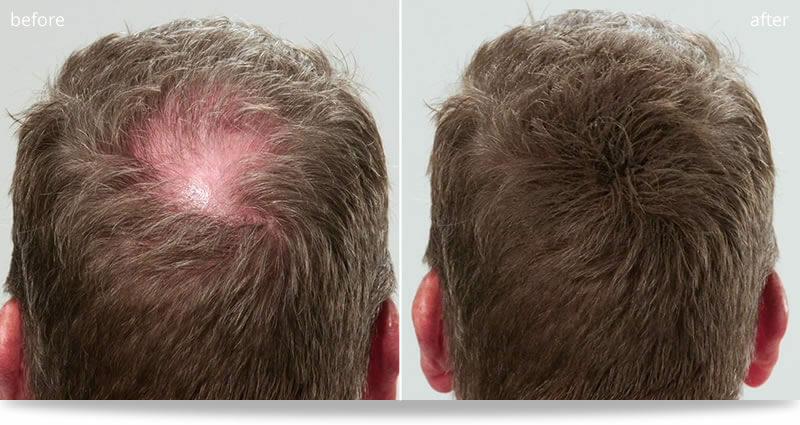 I’ve found many other thickener applications, too. 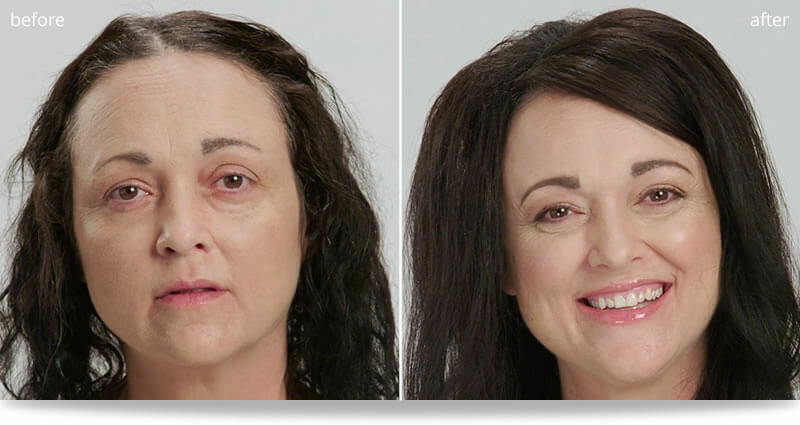 With a stencil, I’ve given clients natural-looking eyebrows. 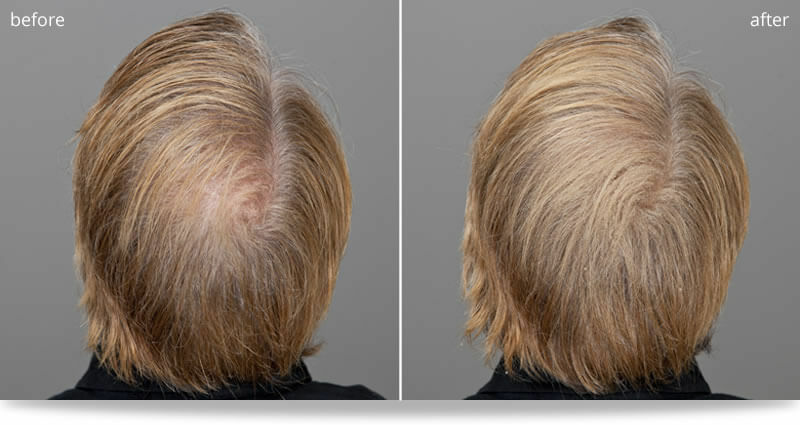 I’ve also sprinkled a dark color onto a graying beard, immediately taking 10 years off of my male clients. 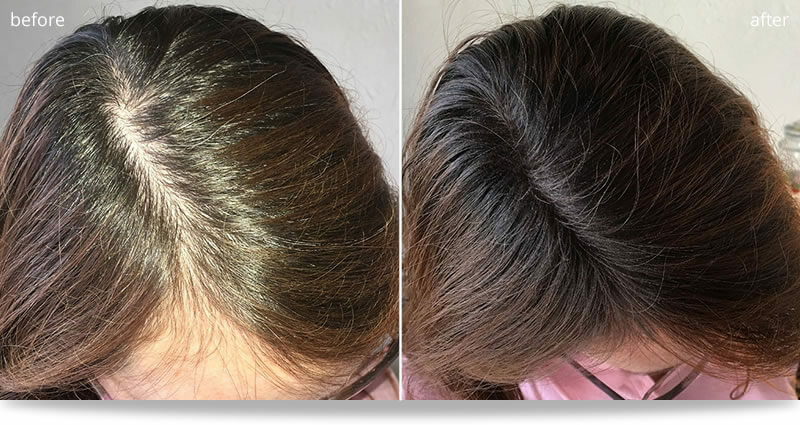 Salt-and-pepper hair can receive the same treatment, which is easy and temporary and doesn’t contain the chemicals a dye would. 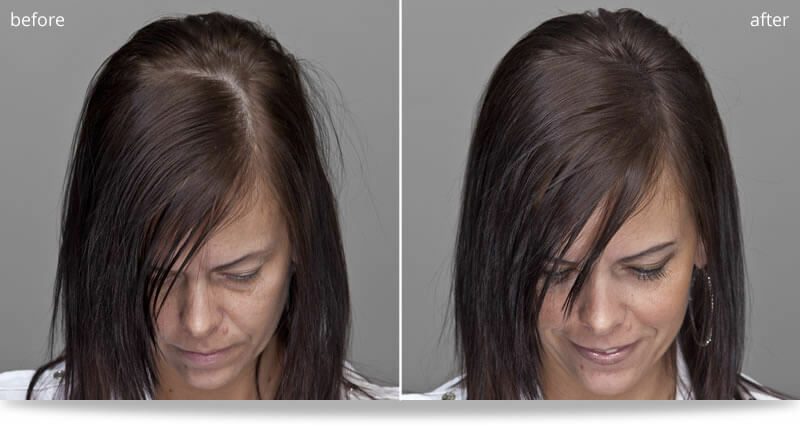 I’ve even had clients use this product for stage makeup, and they’ve had great success.